The renovated Poughkeepsie Trolley Barn at 489 Main Street. Since the announcement last March of $1 million in Restore New York Communities funding for the Poughkeepsie Trolley Barn, the property’s owner, Roy T. Budnik, has been a very busy man. Now, the latest jewel in Poughkeepsie’s cultural crown is open and hosting events—but there’s even more to come. 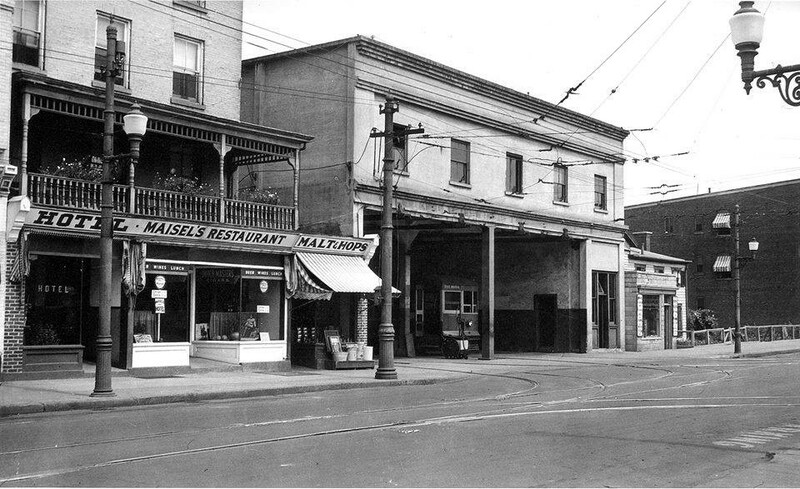 Historic photos of the Trolley Barn were used to guide the restoration. 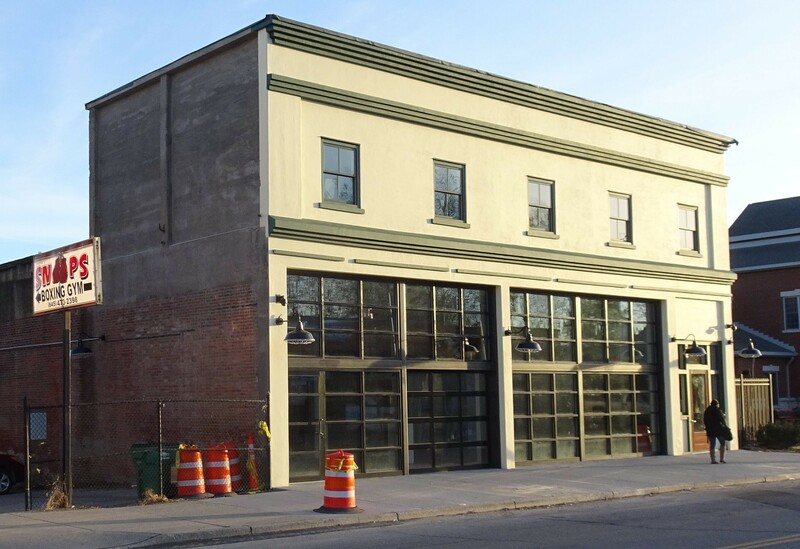 Phase l included the build out of the front 3,000 square feet with bathrooms, offices, and gallery/event space, restoration of the facade, and installation of utilities. 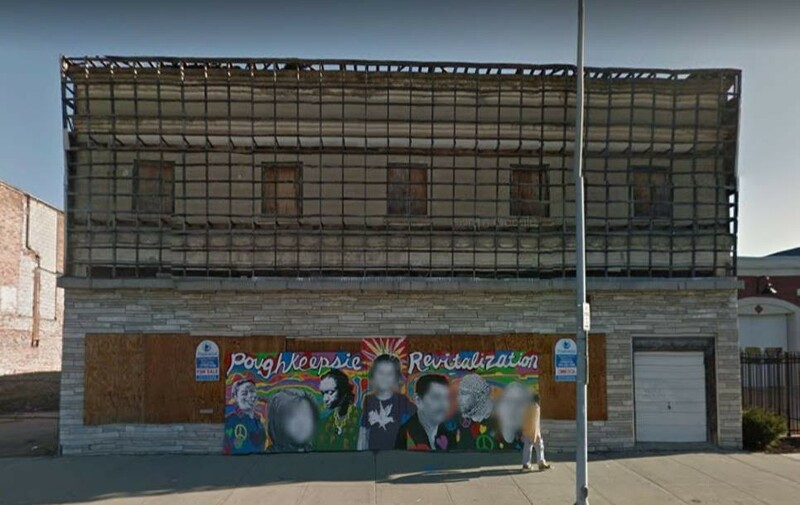 Phase ll will include finishing out an apartment for use by artists and renovation of the 9,000-square-foot main trolley room and 2,000-square-foot annex. The final phase will be renovation of the basement/lower level to include a small black-box theater, and additional gallery space. 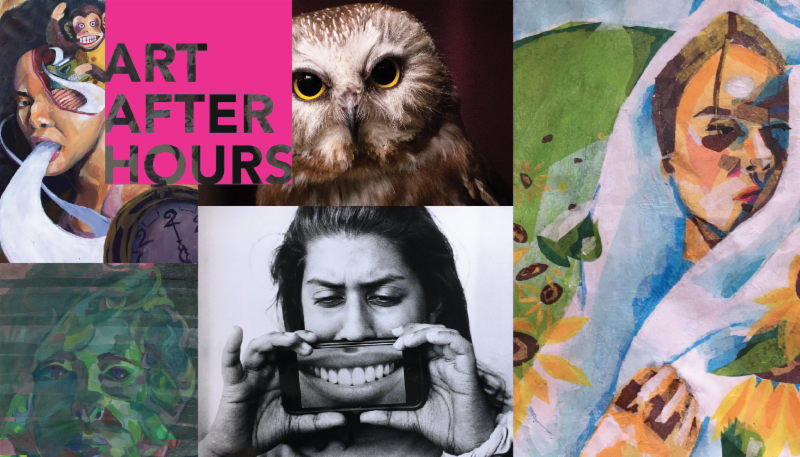 Past events include an art exhibit entitled “Hudson River of Bricks” last fall, a Reformed Church event, and a teen art show, which was a fundraiser for the newly formed Art Effect. Budnik takes great delight in the range of events and services the MHHC will be empowered to offer. Poster for the "Teen Visions" art exhibit at Trolley Barn. A community-based studio for textile design and production, a collaboration with staff from Marist College and the Fashion Institute of Technology, will hold its opening celebration on February 15. Staff at Vassar College have proposed a lab at the Trolley Barn for teaching digital imaging/design technologies and applications. According to the City of Poughkeepsie’s current funding application, the Trolley Barn project is a “model of alliance and revival.” The final, total cost of the project is estimated at $5 million. Along with the state funds, some funding has come from the federal NeighborWorks program. So what’s going on in the 11,000 square foot space? Pretty much whatever Poughkeepsie folks have said they need. Five visioning sessions have been held, bringing in over 150 collaborators to help plan studios, classrooms, and offices for the community, and more input is welcome. 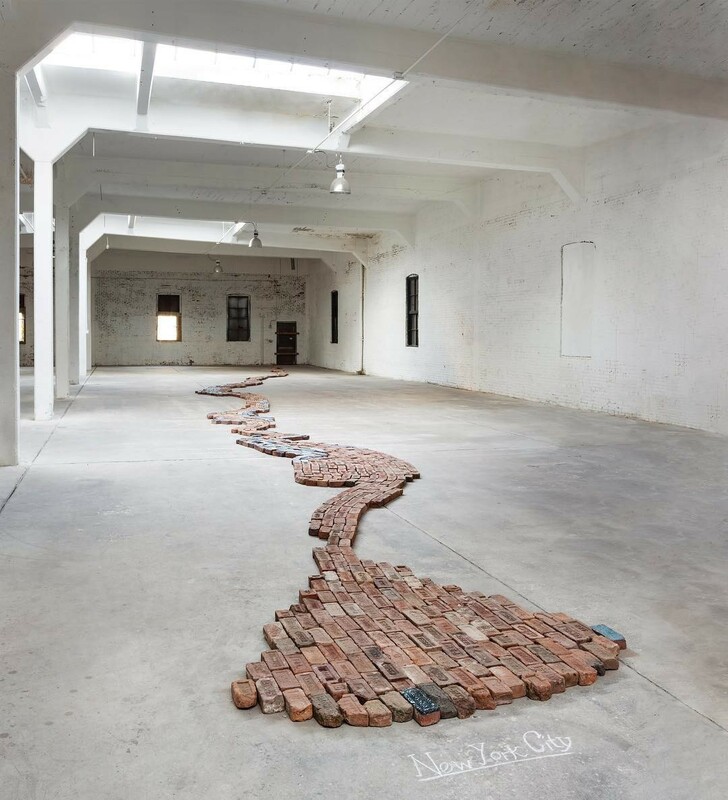 The "Hudson River of Bricks" installation, by Julia Whitney Barnes traces the rivers path to New York City in bricks, a historic product of the region.